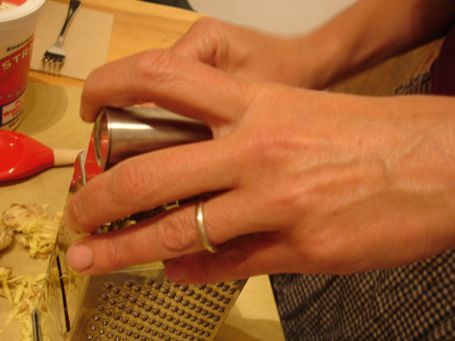 « DIY Delicious at Jimtown—ajvar, crackers, cheese, yogurt cake, sauerkraut canapés and more! Though it took place last month (how is that possible?) 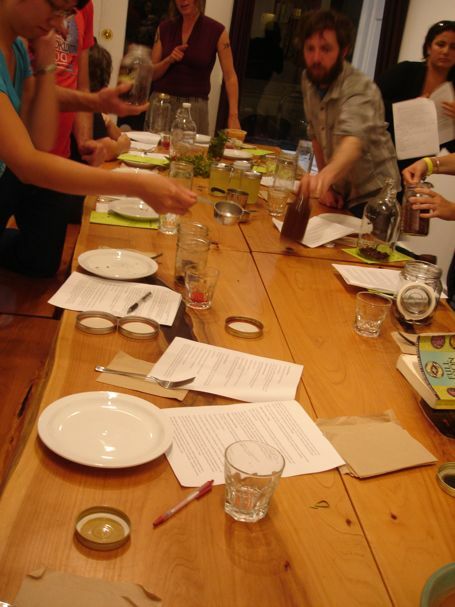 I wanted to take a moment to blog about the home-brewed soda class my pal Nishanga taught at 18 Reasons. Nishanga showed class participants how to use ginger bug and whey to naturally ferment sodas. She discussed other starters and I brought along some homemade root beer I’d made using the method in DIY Delicious that calls for brewing yeast. Nishanga telling them what’s what. 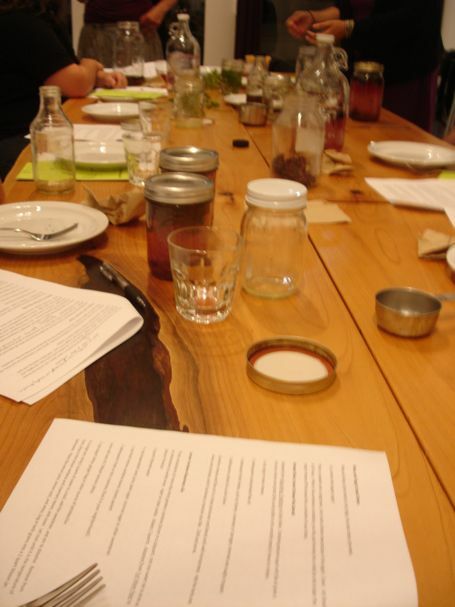 After the demo, participants put together their own starter batches to ferment at home. 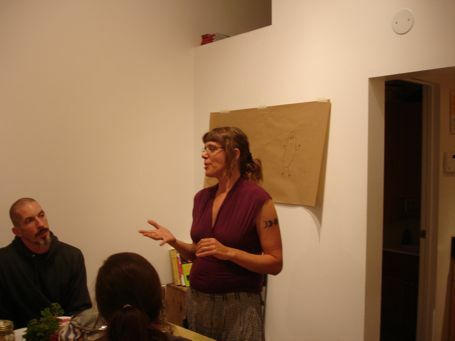 Nishanga shared tastes of her lovely home-brews featuring amazing flavors out of her garden in Berkeley. We tried Lemon-Rosemary and Hibiscus Schizandra Soda. For snacking, we used the yogurt we’d drained the whey from to make a quick dip and served it with my homemade crackers from DIY Delicious. PS: Nishanga recently signed a contract for her own cookbook with New Harbinger Press. It’s sure to be a great and completely unique book because nobody I know has so much gastronomic talent combined with a professional grounding in Chinese Medicine and nutrition. Congratulations Nishanga! 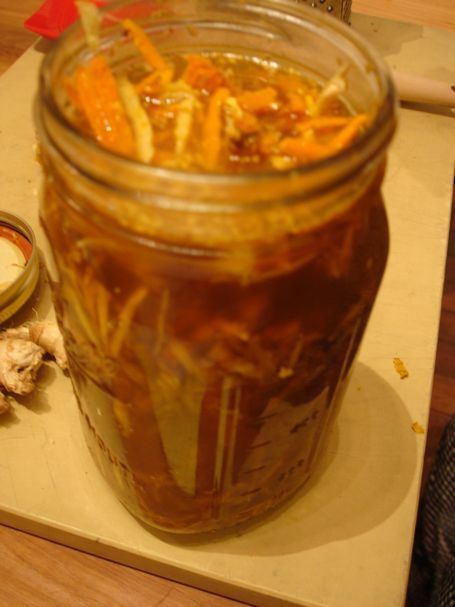 This entry was posted in DIY, Food and Drink, book events, classes, community, healthy and tagged 18 Reasons, DIY Delicious, fermenting, Gastronicity, ginger bug, homebrewing, lacto-fermented sodas, whey. Bookmark the permalink. Post a comment or leave a trackback: Trackback URL. Thanks for sharing this! 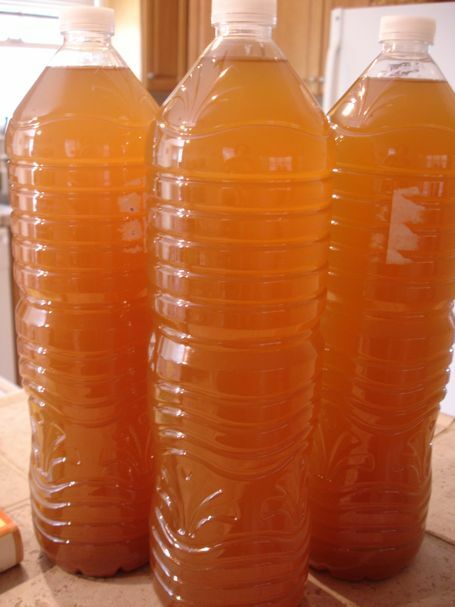 I’ve been making mead and beer for a while but am just starting to get curious about fermented soft drinks… and I’m a big Sandor Katz fan. I just dug a bunch of sassafras in hopes of brewing some root beer. Hibiscus Shcizandra soda also sounds interesting. I have recently heard about lacto-fermentation. I am wondering if a soda that my son had when he was in Germany, Rivella, is something that might be able to be more or less duplicated here using lacto-fermentation. The way he was describing it to me, it sounded like a product using this process. Have you tasted Rivella? And how difficult is it to produce a soda product using a l-f process? My son said that Rivella didn’t have a fruit flavor, but I have no idea what flavor it does actually have. In any case, I am interested in learning about lacto-fermented sodas. Thanks a lot! I’ve never tasted Rivella, but this link http://www.swissmade.com/1717/rivella says it’s made from whey, so yes, it’s lacto-fermeneted. To my knowledge nobody sells lacto-fermented beverages on a large commercial scale in the US. One book I can recommend is Full Moon Feast by Jessica Prentice. 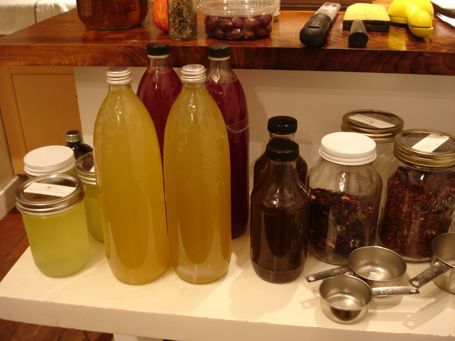 She has some great, easy to follow recipes for various lacto-fermented drinks. 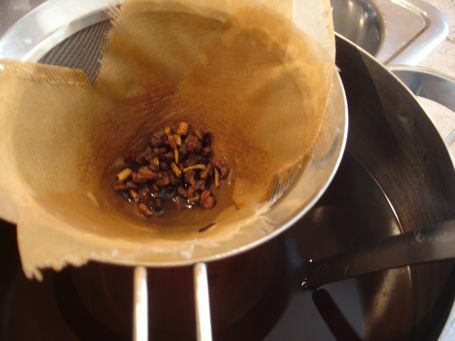 From there you can experiment to create your own flavors and blends. Hi Victoria, Sorry to be getting back to you so late. I didn’t receive an email notification of your comment. You can use any bottle you want, though you’ll have to adjust the recipe for the amount. I use the 1 1/2 liter water bottles. It’s how I rotate my earthquake water. (I live in California) I talk more about why I make this choice on page 216 in the About Homemade Soft Drinks section. I hope this helps. I wonder where I could get the Sarsaparilla roots to make root beer? I made miso last year after getting into the fermenting stuff. Now I make my vegan kefir, water kefir and I made my ginger ale 3 days ago using champagne yeast… It’s though to wait to sample it!